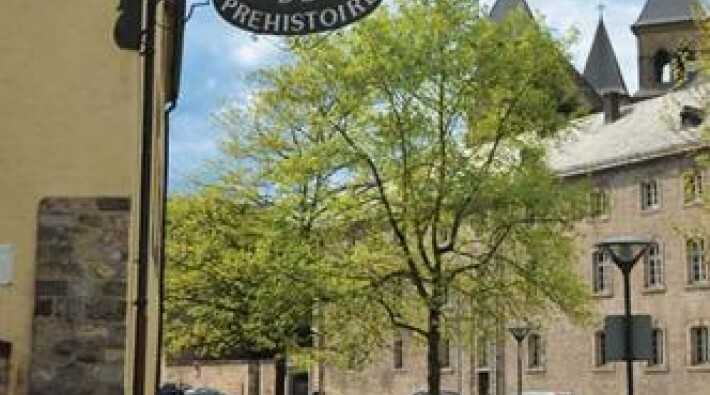 The most famous of the 4 museums in Echternach is the Abbey Museum, where facsimiles of the beautiful manuscripts made by the Benedictine monks in the Abbey can be seen. 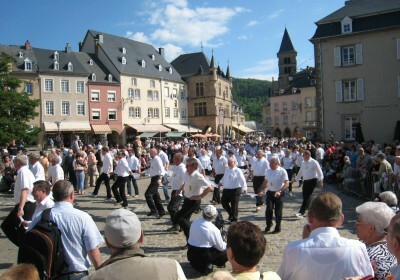 Just next to it, in the Basilica, the small Documentation Centre informs visitors about the world-famous Dancing Procession of Echternach belonging to UNESCO’S Intangible Cultural Heritage. 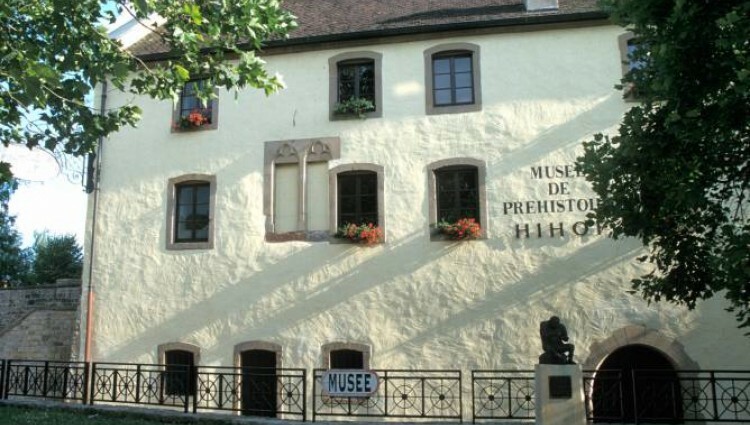 A few minutes’ walk away is the Museum of Prehistory, also called Hihof. 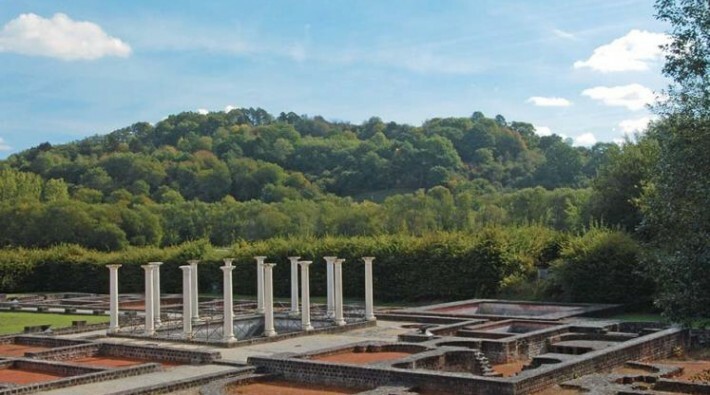 At the lake of Echternach, you can visit the remains of a Roman villa, discovered in 1975 and the museum on the life of the Romans. 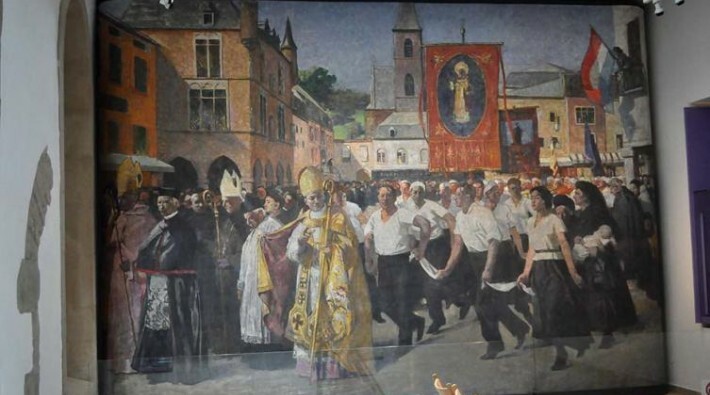 In the year 698, the Iro-Scottish monck Willibrord, Archbishop of Utrecht , received an estate situated in Echternach from Irmina, abbess in Trier. This allowed Willibrord to build a monastery, which should become later an important spiritual and cultural centre. 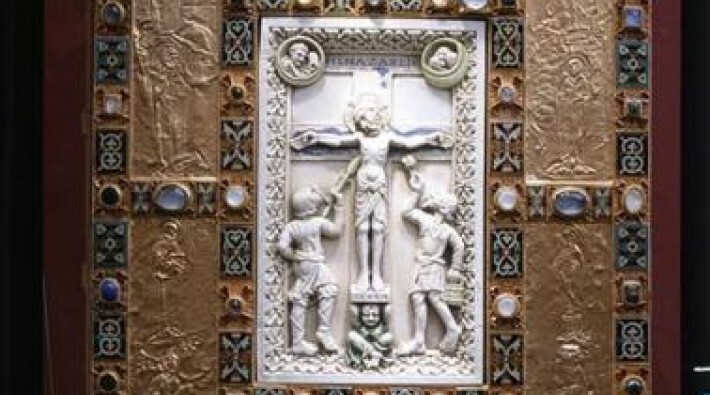 Soon after Willibrord’s death in 739 great crowds of pilgrims started to come to the grave of the saint. The dancing procession may very well have originated in these gatherings. A document of 1497 for the first time mentions springen-heiligen ("dancing saints"). Every year on Whit Tuesday some 12-14,000 pilgrims take part in the procession, among them eight to nine thousand dancers.